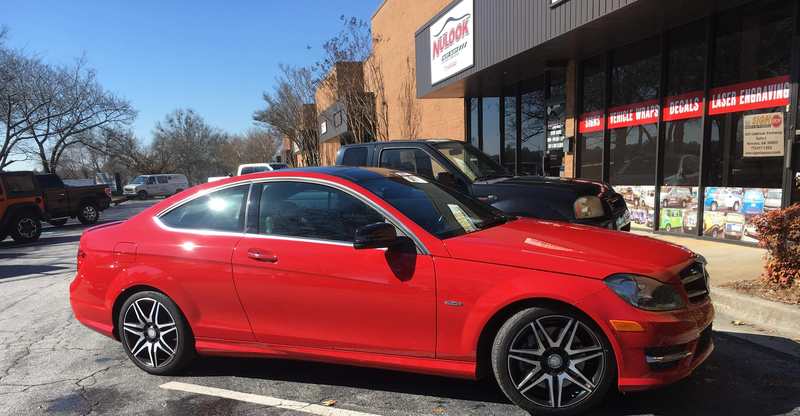 NuLook Auto Body has been at the same location since 2000, serving Norcross and surrounding areas. As a family owned and operated business, we take pride in our honest and professional automotive collision and detailing services. We use today’s latest repair technology for all major and minor damage on all foreign and domestic vehicles. Aluminum has surged in manufacturing of cars because of how light it is compared to other metals, particularly steel. Repairing Aluminum is different. So this summer, our mechanics received specialized training. We are certified by Ford in the most updated techniques in aluminum auto repair. NuLook did an awesome job on my Fusion's smashed front-end. Amazing attention to detail, and the paint job is immaculate. They even lubed the parking brake and detailed the vehicle. 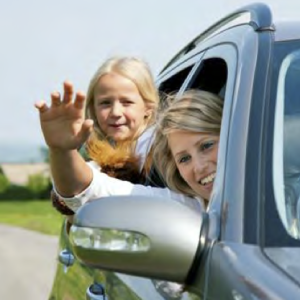 We work with all insurance companies to take the stressful part out of having a car accident. We have years of experience working out claims. When you bring your car to our shop to be repaired, we will coordinate with the insurance company to figure out what your carrier will provide .